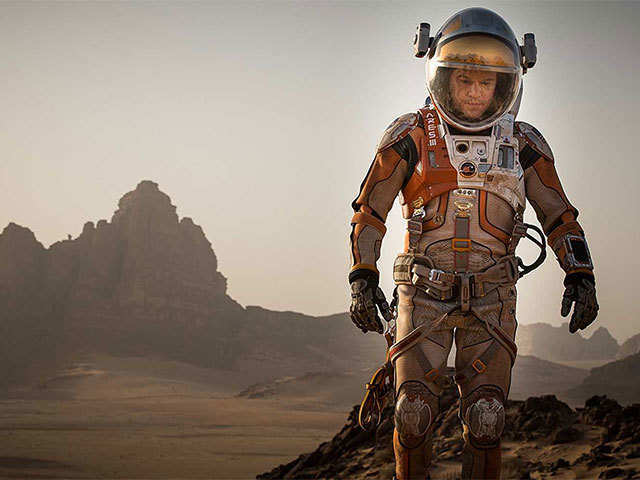 The space suit that helped Mark Watney survive Mars was the result of the filmmaker's collaboration with NASA to design the costume. While it was quite close to the real deal, the movie suits are sli.. 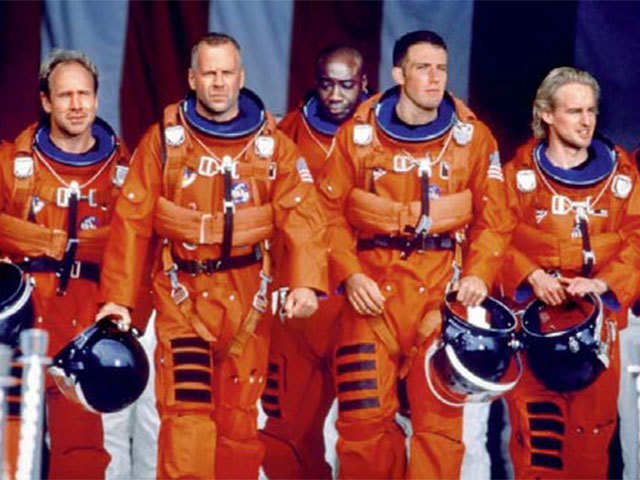 The 1998 science fiction film actually used realistic suits when the characters were training in a dive tank at NASA. They were later seen in NASA's Advanced Crew Escape Suit during the launch. 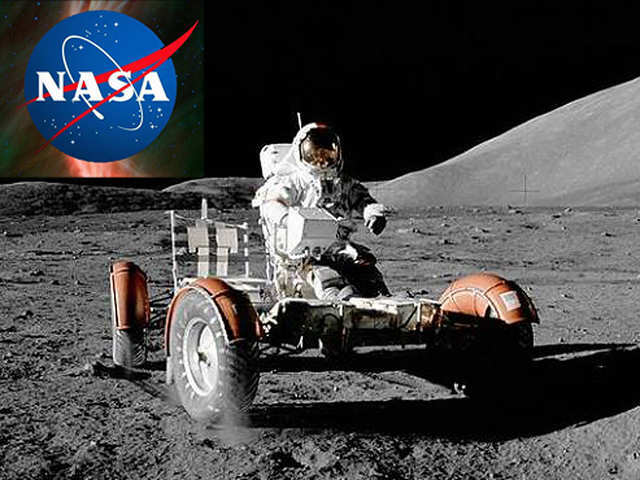 Howev..
Cooper and his team of astronauts explored the deep space and unknown worlds wearing space suits that ook plausible and realistic. 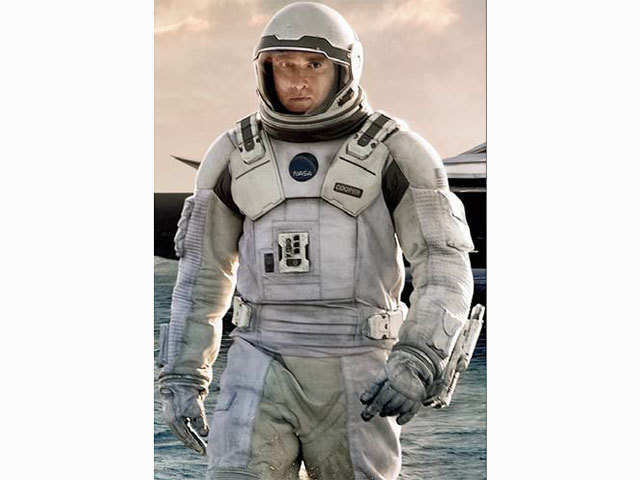 The suits have forearm-mounted thrusters which help astronauts brake.. When Tony Stark joined the Guardians of the Galaxy, he created a sophisticated armour that could withstand space and all the action up there. 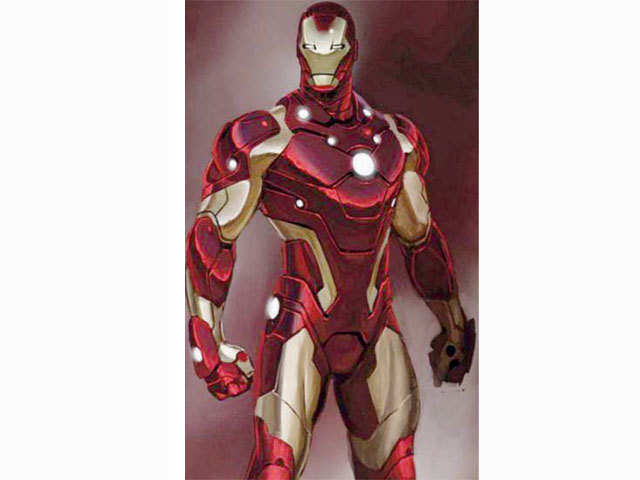 This armour is powered by numerous Repulsor Tech cores, l.. 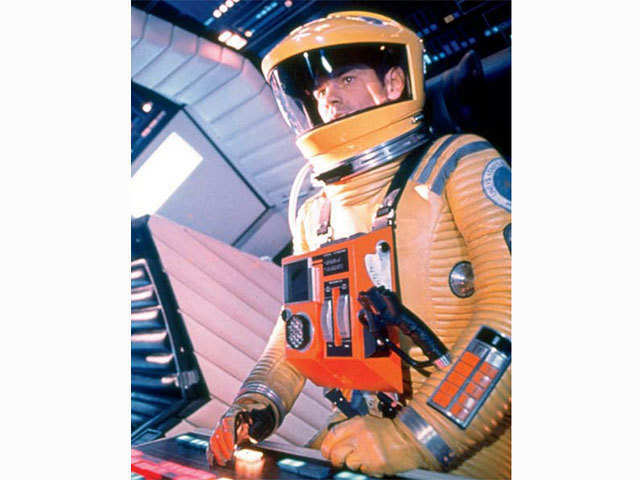 Considered as one of the greatest science fiction films, '2001: A Space Odyssey' had astronauts wearing colourful space suits made of a loose, rubbery material that straps to a device on the chest and a helmet with an extended point. 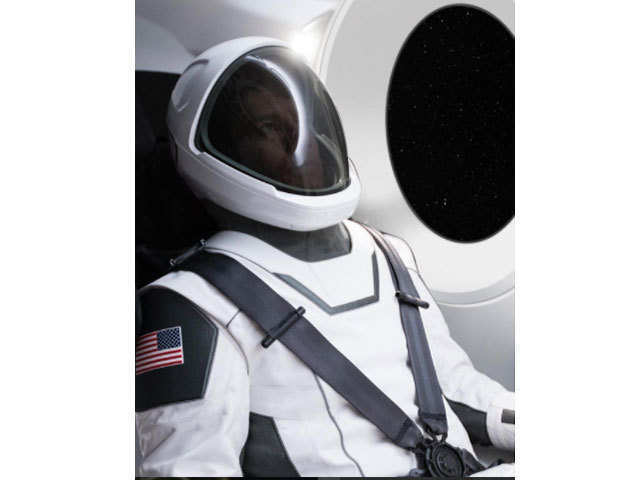 Interestingly, the movie space suits resemble the blue spacesuit of astronauts on Boeing's Starliner spacecraft, which combines a retro flare with a modern feel. Considered as one of the greatest science fiction films, '2001: A Space Odyssey' had astronauts wearing colourful space suits made of a loose, rubbery material that straps to a device on the chest an..
As mission specialist Ryan Stone struggled to survive a space disaster in 'Gravity', the movie's depiction of space suits and physics of space is probably the closest to reality. The movie does take some liberties though, like Stone could suit up quite easily, and never needed a cooling garment, when in fact real suits like these are more complicated. 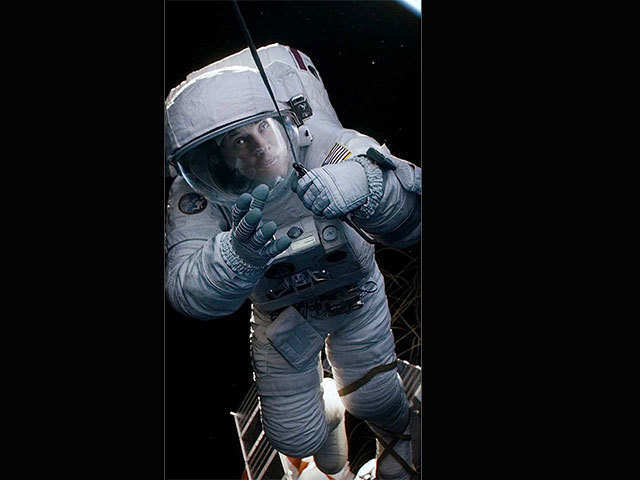 As mission specialist Ryan Stone struggled to survive a space disaster in 'Gravity', the movie's depiction of space suits and physics of space is probably the closest to reality. The movie does take ..